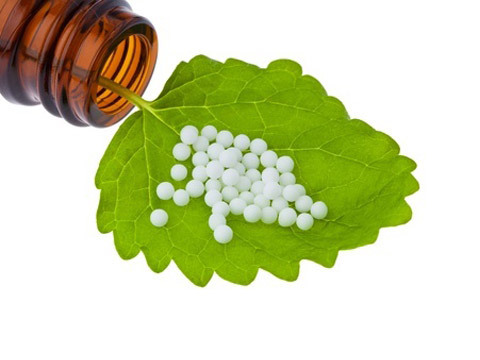 Our award-winning independent Health Shop sells Homeopathy & Tissue Salts in the UK and posts out orders to customers in England, Wales, Scotland and Northern-Ireland. 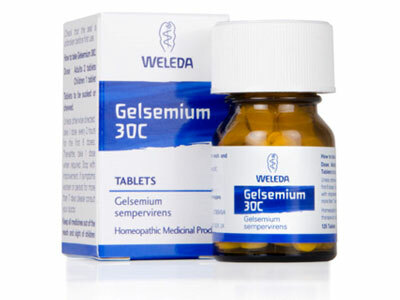 You can safely buy genuine Homeopathy & Tissue Salts from the Online Health Food Store. 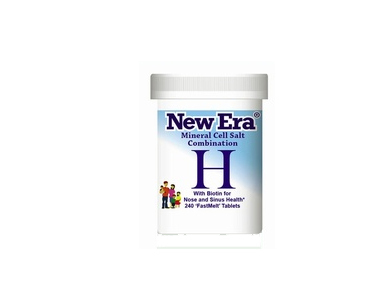 If you want to automatically receive an email when 'Combination H' is back in stock, just leave your email address below. 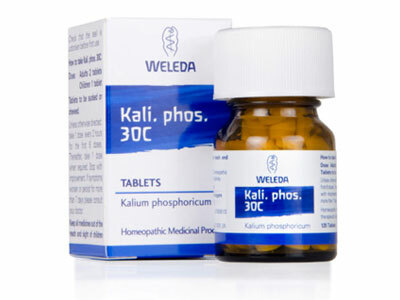 If you want to automatically receive an email when 'Kali Phos. 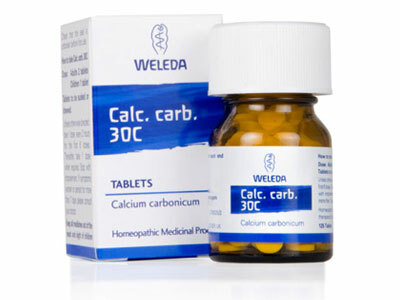 30c' is back in stock, just leave your email address below. Download the Homeopathy & Tissue Salts stock list as PDF. 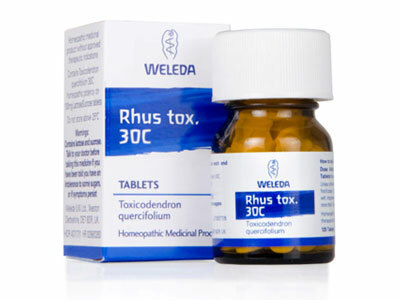 Buy your Homeopathic tablets and tissue salts from our online shop. 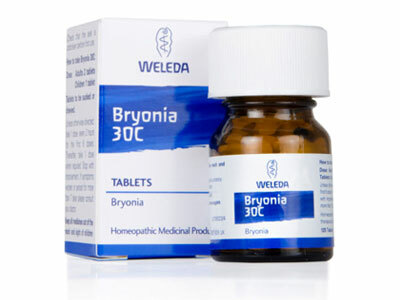 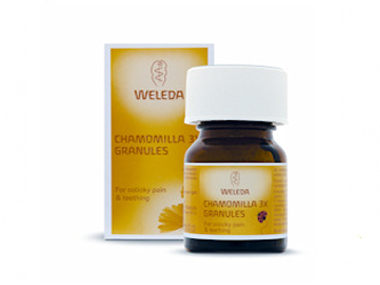 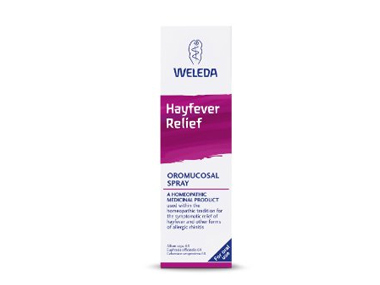 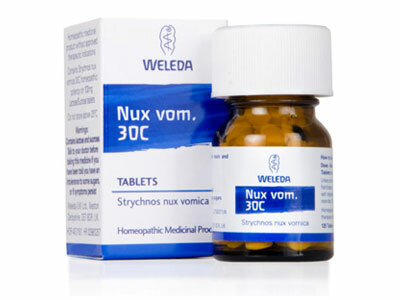 The Online Health Food Store UK has been selling real Homeopathy & Tissue Salts from genuine brands like: Weleda, New Era, etc to customers in England, Wales, Scotland and Northern-Ireland since 1976. Looking to buy genuine Homeopathy & Tissue Salts safely from an Online Health Shop in the UK? We sell genuine brands and products to customers in England, Wales, Scotland and Northern-Ireland. 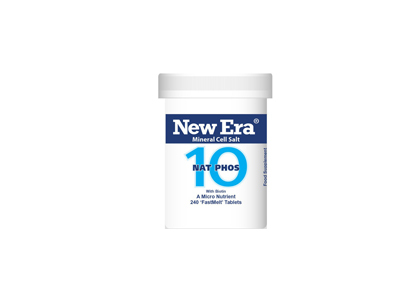 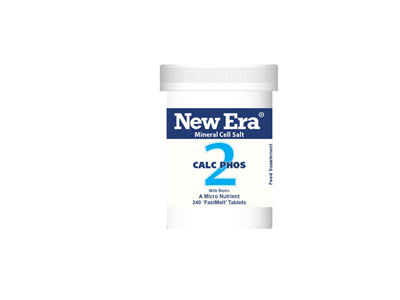 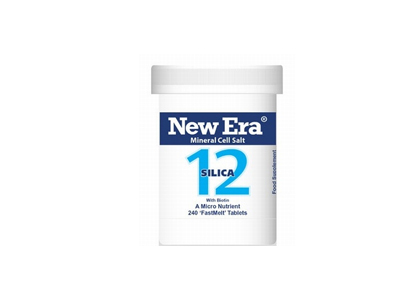 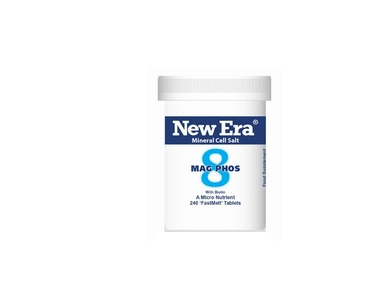 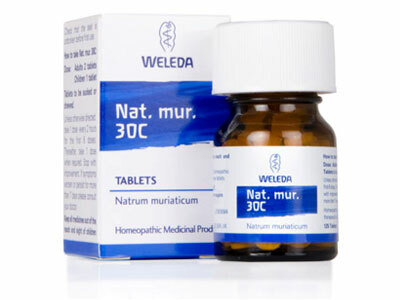 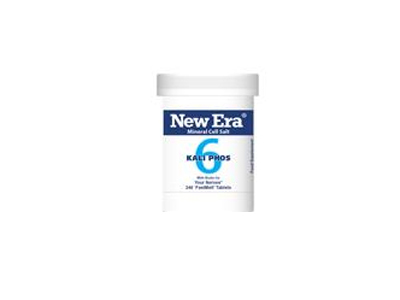 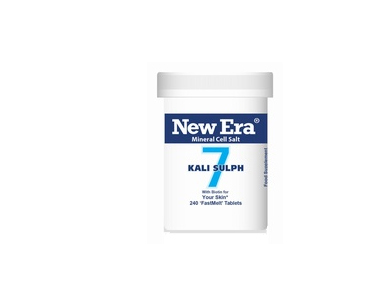 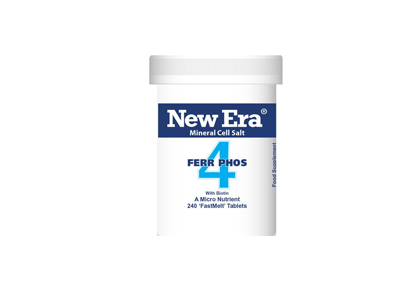 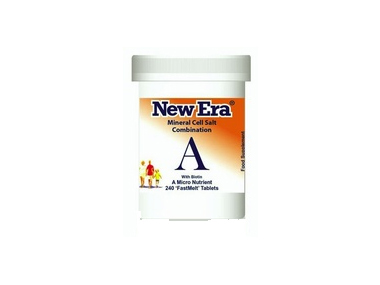 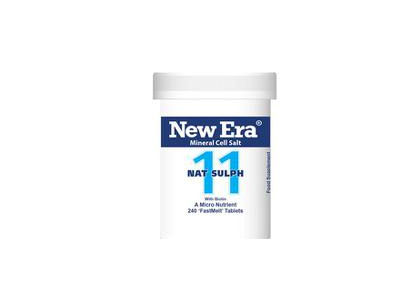 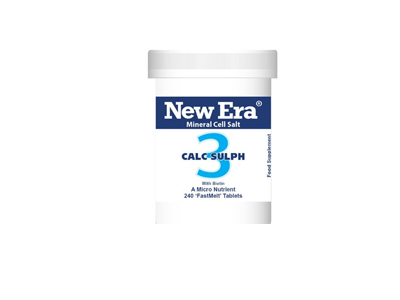 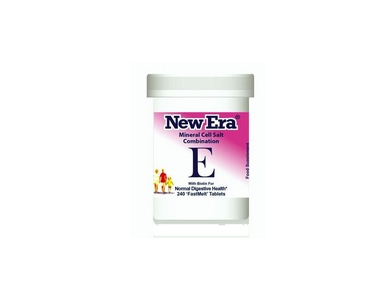 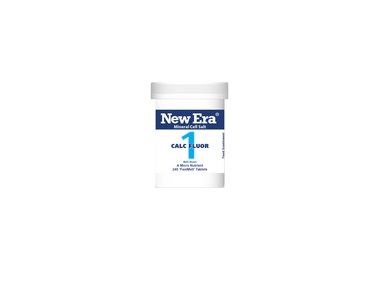 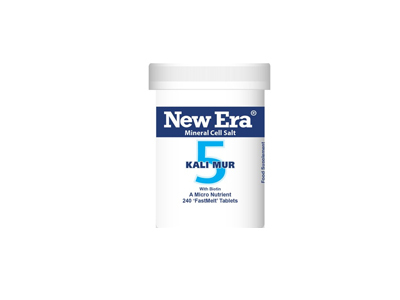 Our wide variety of Homeopathy & Tissue Salts products include: New Era 4, Argent. Nit. 30c, Arnica 30c, New Era 5, New Era 10, Rhus Tox. 30c, Combination A, Carbo Veg. 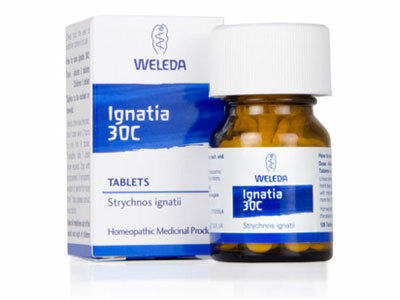 30c, Hypericum 30c, New Era 12, New Era 8, New Era 6, Ignatia 30c, Combination Q, Chamomilla 3x Granules, etc. 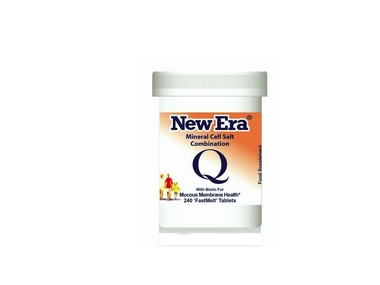 Shop at the Online Health Food Store if you are looking to buy real genuine products from top quality brands safely! Homeopathy & Tissue Salts - Buy your Homeopathic tablets and tissue salts from our online shop in Supplements & Remedies and Online Shop.